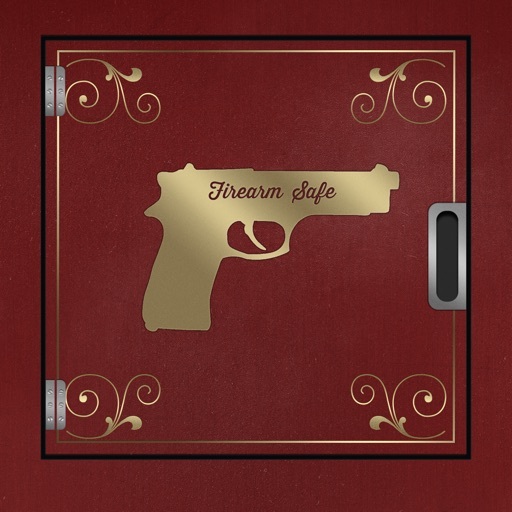 FirearmSafe is an app for responsible firearm owners who want to safely store information about their guns, ammo, accessories, and results from visits to the range. IMPORTANT: Your data stored in FirearmSafe is never transmitted off of your device without your consent. The data you enter is stored inside a database on your device. 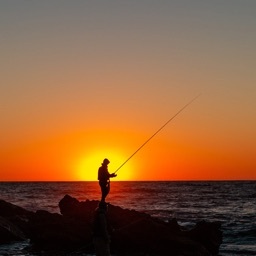 There is no way for your data to leave the device and no internet connection is needed to use FirearmSafe. All firearm owners should safely store important information (serial numbers, descriptions, value, etc) about their firearms and accessories in the unlikely event of theft or destruction. As an owner of firearms, YOU are responsible for reporting if your guns are stolen. Would you have all that information readily available? With FirearmSafe, you will. 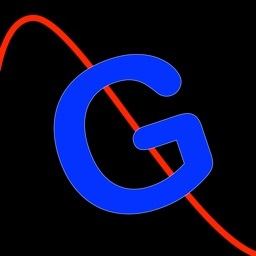 This app lets you easily record all that important information in one place and secure it with a 4 - 10 digit PIN number. You can even use your fingerprint (TouchID) or face (FaceID) to unlock your device (if supported). 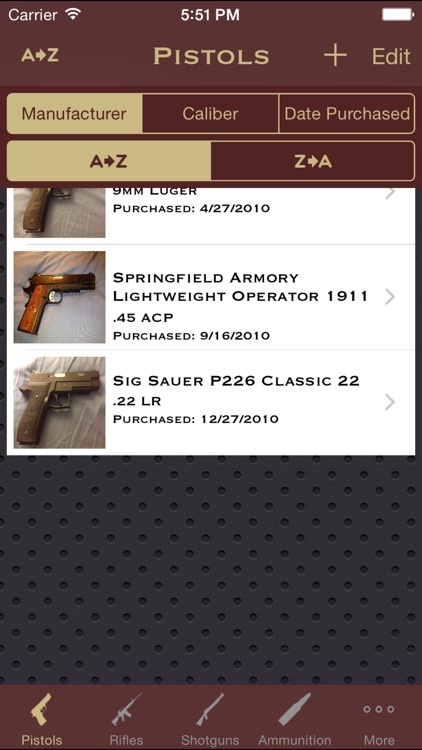 Additionally, you can store information about your ammo inventory, accessories, knives, and your visits to the shooting range. Ammo inventories are even updated as you record their usage at the range. 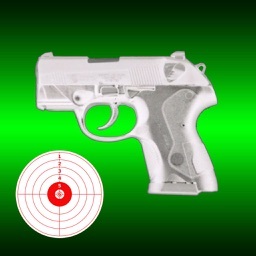 And visual alerts let you know of a firearm that needs to be cleaned. 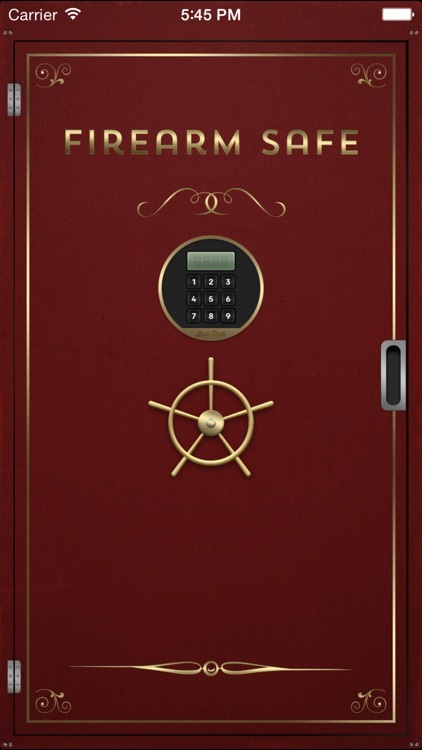 - Secure your data with a 4 - 10 digit PIN code and use TouchID or FaceID to gain access to your safe. - Your data is stored securely on your device in a SQL database. - Store info about: Firearms, accessories, ammo, knives and range visits. 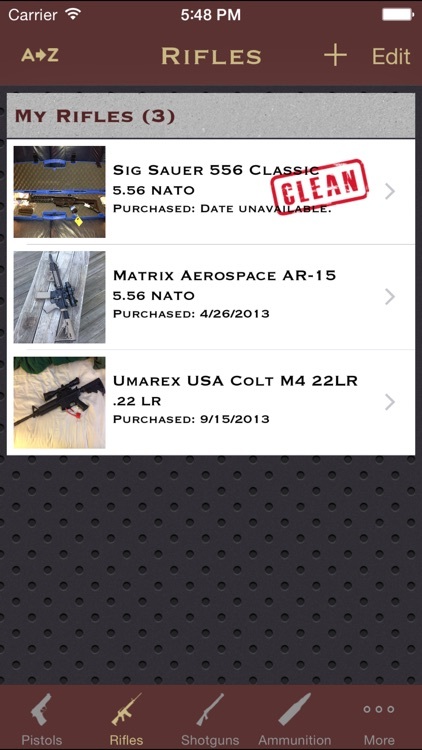 - Store photos of: Firearms, accessories, ammo, knives and range targets. - Automatically updates your ammo supply when you record a range visit to compensate for the ammo used. - Stores reloaded ammo info and record your results with that ammo including the conditions at the range. - Visual notification of overdue cleaning of a gun. 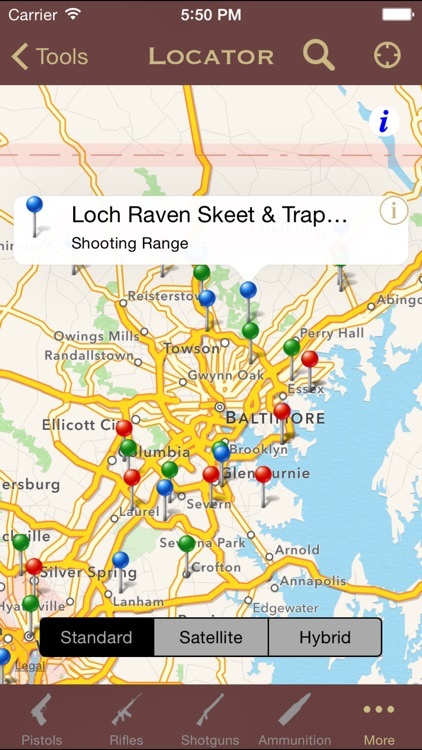 - Range/Gun Shop locator map. 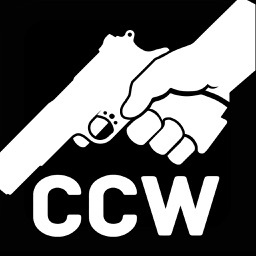 - Concealed Carry Weapon (CCW) Permit Storage. 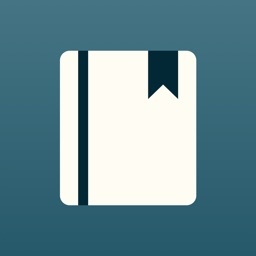 - Produce PDF Reports of your data and print them via AirPrint. - Backup and restore data to/from Dropbox or OneDrive. Provides the ability to manually "Sync" data across devices.